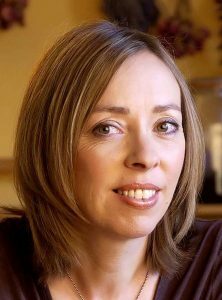 Joanna Blythman’s Blog – Guess Who’s Coming to Dinner? The supper club has risen like a phoenix from the ashes of the dinner party. Up and down the land, people are welcoming paying strangers into their homes to dine. And with Rachel Khoo’s Little Paris Kitchen airing on BBC Two, such ventures are hotter than ever. 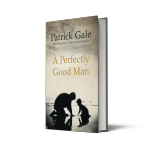 Patrick Gale’s new novel ‘A Perfectly Good Man’ returns to the Cornish setting of his earlier bestseller ‘Notes From An Exhibition’ and catches up with some of the characters from its sister novel. 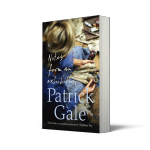 Notes from an Exhibition author Patrick Gale’s new novel is published to rave reviews. Listen to an extract below. 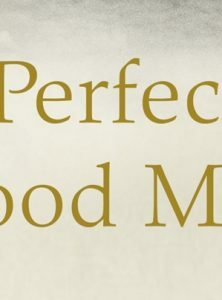 Patrick Gale, author of the Richard and Judy book club bestseller Notes from an Exhibition, has a new novel A Perfectly Good Man which he describes as a ‘companion novel’ to his previous work.